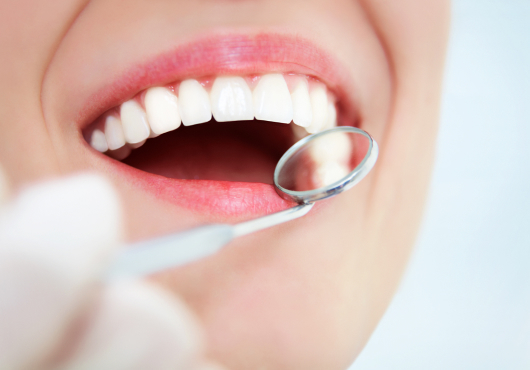 If you experience any kind of dental emergency, call our practice immediately. 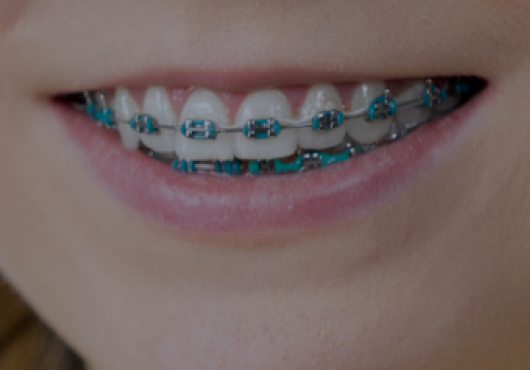 During our normal working hours, a member of our team will fit you in for an appointment. If it happens after hours, call our emergency number to connect with a professional who’s on-call — we’ll make sure you get the help you need. Though dental emergencies are rare, they do happen, and it’s essential to know how to respond in case one occurs. 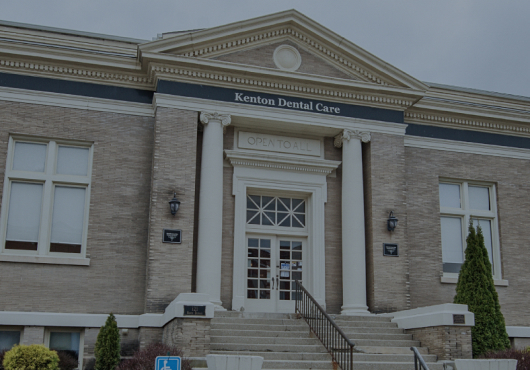 Our team at Kenton Dental Care is here to help, no matter what day of the week it is or what time it happens. If your health or safety is at risk, we’ll make sure you get the care you need as soon as possible.